Results for all races in the Trail Run Australia Series. Series points for the 2018/19 Series. ***Where WiFi Access permits Live Results for events will be posted HERE. Final results for all races. Checkout all the event photos here: Race Photos and the event video below. Final results for all courses here. Stay tuned for photos and video coming soon. Series points for all races will be published here. 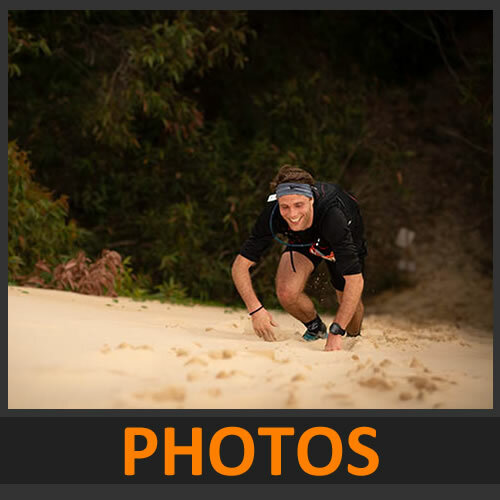 Results for 2017/18 trail run events at Tomaree, Goldfields, Sunshine Coast and Snowy Mountains can be found HERE. Hey Buddy!, I found this information for you: "Results". Here is the website link: https://www.trailrunaustralia.com/results/. Thank you.